Apple iPhone XS, iPhone XS Max and iPhone Xr are finally out! 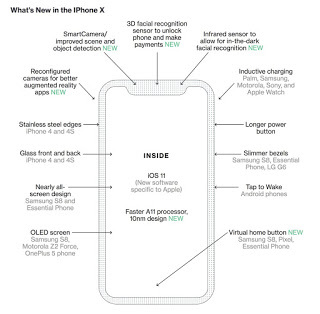 World technology giant, Apple, have once more risen up to the occasion and wowed their fans with new cutting edge devices, topmost among them, the iPhone XS, iPhone XS Max and iPhone Xr. With so much rumor and confusion flying around on what the name of the new Apple iPhone would be, no thanks to the exemption rule applied on iPhone X, Apple stepped up at the launch today and helped users out of their misery. The iPhone XS is designed to be a direct upgrade to iPhone X. It spots the same design as the iPhone X, has a 5.8 inch OLED display, and a bumped up processor speed powered by the all-new A12 Bionic chipset. The iPhone XS Max is for those that desire a device with the intelligence of an iPhone and the bigger display available on high-end Android phones. 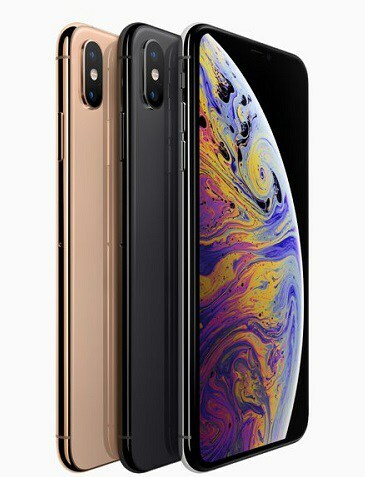 Considered the largest iPhone till date, the iPhone XS Max comes with a 6.5” AMOLED screen with 19.5:9 aspect ratio. Both devices have dual 12MP rear cameras and 7MP front-facing camera. Display: iPhone XS – 5.8-inch (2436 x 1125 pixels) OLED 458ppi Super Retina HDR display, 1,000,000:1 contrast ratio (typical) 3D Touch. Chipset: Six-core A12 Bionic 64-bit 7nm processor with four-core GPU, M12 motion co-processor. Display: iPhone XS Max – 6.5-inch (2688 x 1245 pixels) OLED 458ppi Super Retina HDR display, 1,000,000:1 contrast ratio (typical) 3D Touch. The iPhone XS Max has the same battery life, network settings, camera and chipset as iPhone XS. The iPhone XS (64GB) starts at $1,000/€1,149/£999 while the larger iPhone XS Max (64GB) at $1,100/€1,249/£1,099. Both phones will be available for pre-order from September 14. Apple iPhone X sold out in 10 minutes as demand exceeds supply. iPhone 8 and iPhone 8 plus go on sale today. Apple launches the next generation iPhone today. What to expect. Apple OS11 is finally here. See how you can get it immediately. 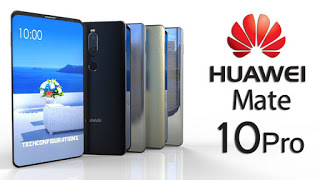 Huawei unveils the Mate 10 and the Mate 10 pro; sport dual rear cameras with 4000mAh batteries. How to remove Mikrotik router ports from slave mode. How to stop external attacks on your Mikrotik router.